It’s December 1993. I’ve just returned a car-load of film equipment to the Film Building at my university, where I’m a student. I’m in a contemplative mood this day and with nothing else on tap for the afternoon, decide to take a little drive. The car is mine. I was home for my mother’s birthday at the end of November and decided to drive back to school seeing as I’d be coming back after exams a few weeks hence. I’m renting a house in the city’s west end with five other film and theater students so I have free parking for the month. I drive without any real destination, but when hunger pangs hit I decide to drive up to my old neighborhood – the one I lived in ten years before, which would become, in my memory anyway, the happiest time of my life. There’s a burger joint near there I used to frequent, one of those old-school 1960s establishments that hasn’t changed in the fifty years since it was started. I go and grab my favorite meal – steak on a Kaiser with pepper and a little bit of BBQ sauce, onion rings, and a chocolate shake. I park, I eat, then I keep driving, the car smelling of my lunch. I drive north. I cruise past my old house; I swing through crescents and side-streets where I used to play with the other neighborhood kids. I swing past the house of my best friend, who’s still living there, but is at work that day. The memory tank has been refilled, but I’m not quite ready to go home yet. I pull over and park at the edge of the local park, get out, and climb a slow sloping grade of landfill that’s been turned into a hill. We used to just call it the “toboggan hill” because that’s what we did on it in the winter. There’s a bench and a couple lonely pine trees at the summit, and when you sit there you have a view of the playgrounds and baseball diamonds, and elementary school below. This was my old school. The one I attended for only a few short years – April 1982- to June 1985 – but it still looms large and casts a long shadow over my life then. 1993 has been a rough year for me, and December of that year marks the one year anniversary of my parents announcing they were separating. I’m so devastated I nearly flunk my first year of university, but I manage to pull my grades out of a nose-dive and pass. Barely. So that’s my frame of mind as I sit on that bench and stare out over my old school. It’s just before 2:00pm. I know this because the recess bell rings a minute or so later, and the kids come streaming out. To play four-square. To throw the ball around. To jump rope and play on the playground equipment – the same I played on ten years before. What does all of this have to do with GI Joe? Everything. It’s April, 1982. We’ve just moved to this new city. Moves have been a fact of life for me. By 1982 I’ve lived in six different cities. I just turned 9 years old. By this point I know the drill; my dad comes home to say “we’re moving again” because he got another job transfer and promotion to go a long with it. A move means excitement and sadness in equal measure. Excitement because it’s a new city, a new house (our new one will have a swimming pool), and new friends. But a move also means saying goodbye to old friends. In this pre-internet era, goodbyes really do mean goodbye. It means never seeing those familiar friendly faced again. You move away, they move on, and pretty soon you forget what they looked like. We move just before Easter, which means I and my sister are starting at our new schools nearly through the end of the year. I have two months of Grade 3 and then summer. Will that be time enough to make friends? So the spring as I remember it is cold, dark, and lonely. Now let me paint a picture for all of you here in the year 2018. In the 1980s, things were slower. The pace was different. Your average hour long TV show ran 52 minutes. There were only a handful of TV channels. Music was on the radio. 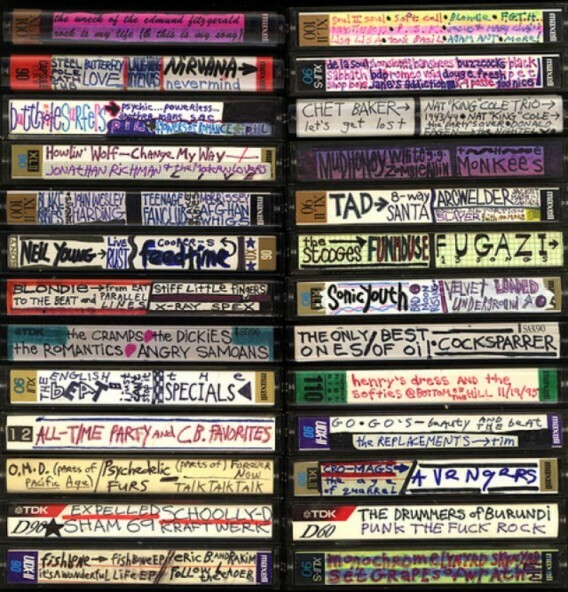 There was no MTV outside of a few small outlets in the US. If you wanted to go shopping, you went to a mall. Movies? The theater. And Star Wars movies were released 3 years apart. Three years to a 9 year-old may as well be a lifetime. But fortunately you have the toys – the action figures, the vehicles, the play sets. You have the comics and newspaper strips – al of which is designed to keep you interested in the property until the next installment. But there was something else these little pieces of molded plastic were important for – something the designers didn’t anticipate. They were how you made new friends in new cities. Just the act of bringing a Star Wars toy to your new school was enough to get other kids to come over and talk to you. Several friendships (short lived ones, but friendships nonetheless) began that way. I’d bring a Bespin Han Solo or Hoth Luke to school; some kid would ask what other Star Wars toys I had. I’d tell them, they’d tell me theirs. They’d invite me over to play, and vice versa. Toys were how you got to know others. They were how you found your new tribe. By the time I moved it had been two years since The Empire Strikes Back. Five since Star Wars. Time moves slow as a child but it moves really slow when you’re a Star Wars fan. You need toys to fill the gaps between films. Between Star Wars and Empire alone there was Battlestar Galactica, Buck Rogers, and The Black Hole. 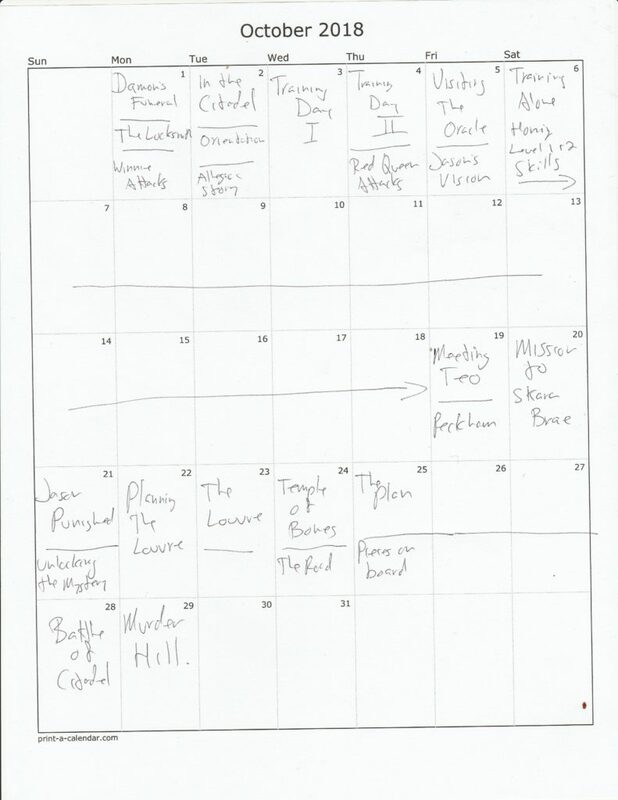 Between Empire and the third installment due next year – Revenge of the Jedi – there’s been Smurfs, and Indiana Jones, and a lot more I’ve forgotten. But they’ve all been peg-warmers and gap fillers. By 1982 nobody is playing Battlestar Galactica. They may still be playing Star Wars, but the wait between films is so long to a 9 or 10 year-old. You need something else. And so it was, one evening in April, when my mother was taking my sister to the local mall to do some clothes shopping one evening after school sometime in April. I begged off to browse the toy aisle, and when I get there the first thing I noticed were the colors of red, white, and blue on the floor display. 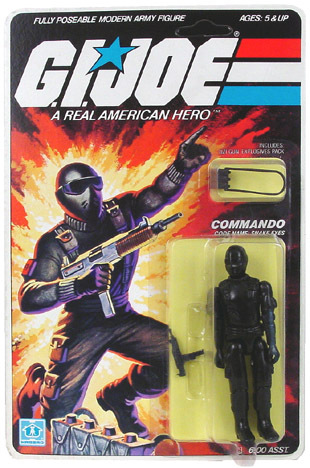 GI Joe: A Real American Hero. The packaging was the first thing that lept off the shelf at me. Whereas the Star Wars figures featured the toy in a plastic bubble and a photo of that character (no matter how minor) from the movie, these featured a beautiful painted image of the character in action. The back of the card featured smaller paintings of the other figures in the line, and below those, a file-card with the character name, code-name, rank, specialty, and place of birth. With nothing else to go on but the packaging you had a psyche profile of what that character’s personality was like. I begged my mom to buy me some. She ended up relenting and getting me three: Breaker, Grunt, and Snake-Eyes. I took them home, took them out of their packages, and plated with them until bed-time. But the real fun came the next day when I snuck Snake-Eyes into my book-bag and took him to school. Come morning recess, I brought him out and it was like moths to the flame. None of the other kids had seen a GI Joe up close before, though they had seen the commercials. So here was the new kid with the hottest new toy. And from that moment, friendships were born. 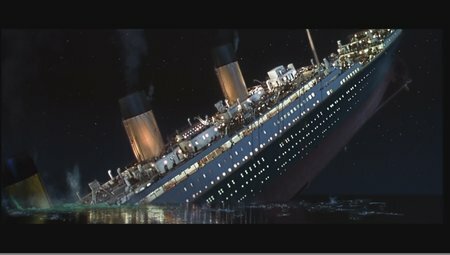 That was just the beginning though. 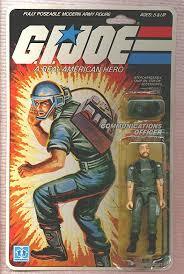 See, I didn’t really get “in” to GI Joe beyond those first three figures. They were just three tots if many, and my heart still belonged to Star Wars. In 1983, we were on vacation in Vermont, and on the first day I broke my leg skiing. That vacation became a three-month odyssey of traction and body casts and being stuck at home. And while some school friends did visit me (and I did have a tutor so I could keep up with school) it was a very lonely time. Then my dad came home from work one night with a gift for me. Well, two gifts anyway. 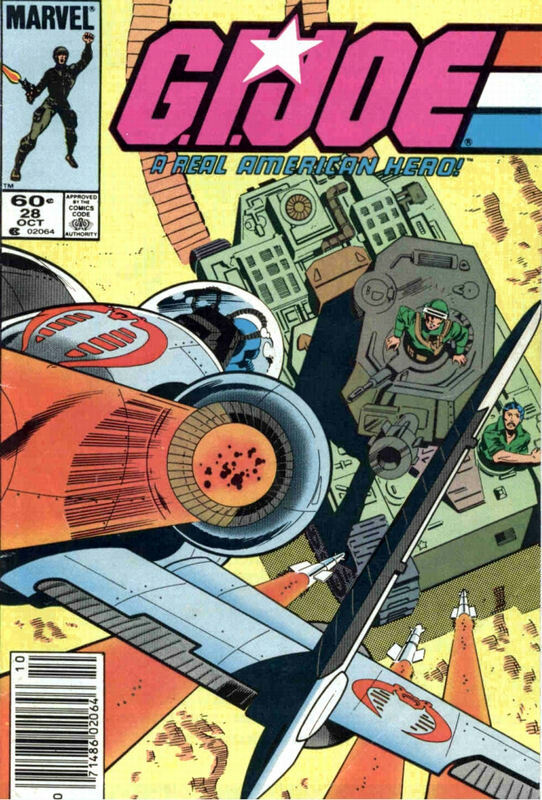 One was a new GI Joe called Snow-Job, the other was a snowmobile called the Polar Battle Bear. Which I still have, by the way. Maybe he picked those because he knew our ski vacation had been cut short and I blamed myself, maybe it was just because he wanted me to have some fun while I was bedridden, but it did the trick. By the time the cast came off I had acquired more GI Joe toys. I. Was. Hooked. 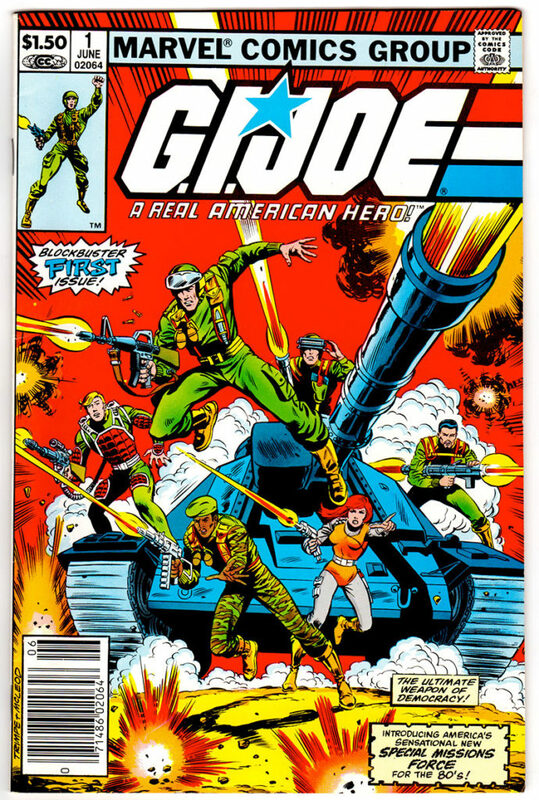 By the time September rolled around Return of the Jedi had come and gone, but I was fully on the GI Joe train. Joe became the linkage to my friends, and their interests (including the aforementioned best friend who I met that September because he was talking about James Bond, another of my childhood touchstones). 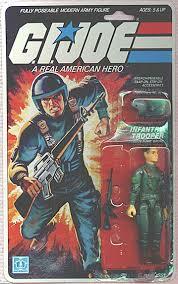 And for a GI Joe fan the hits kept on coming. That September saw the release of the 5-part miniseries A Real American Hero, which aired on a local station after school Monday-Friday. That Christmas I added a whole slew of new GI Joe toys to my collection – the MOBAT Tank, VAMP Jeep, Dragonfly Copter, the Headquarters Command Center, and more figures. Joe became my life, but in no bigger way than the following summer when visiting some old friends out west who introduced me to the Marvel comic. The first issue I ever bought. Still have it too. 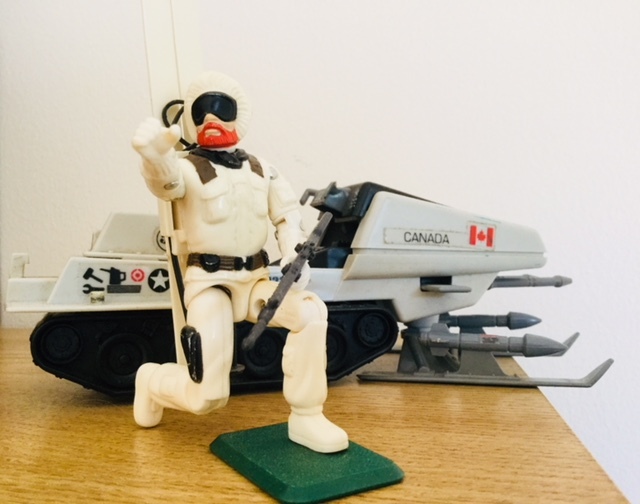 That span of years, from 1983-1985 were some of the finest of my life, and it was largely due to those little plastic men and women. On November 11th I had my final author event of the fall. My hometown (or as close to a hometown as I’ll ever have). It was the best attended event yet, owing to the friends, family, and colleagues who came out. 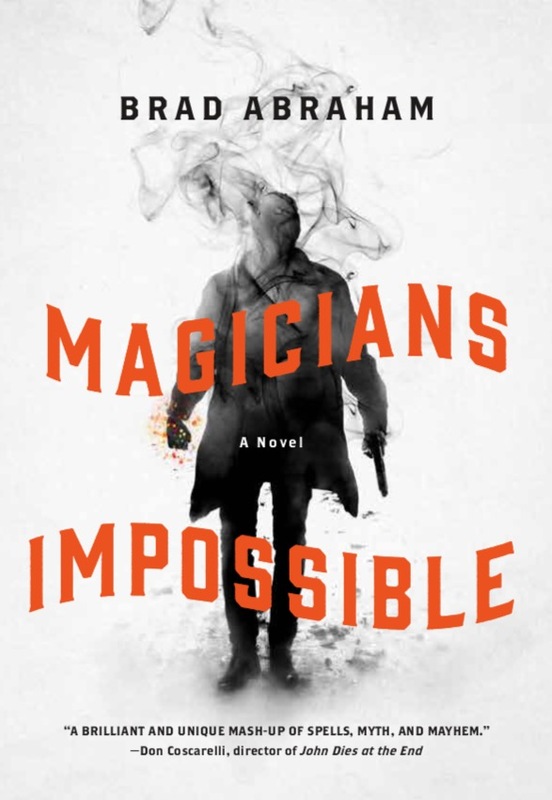 I didn’t have time to talk with everyone or to thank them for coming out to support me and Magicians Impossible, but I appreciate each and every one of them. So, what’s next? 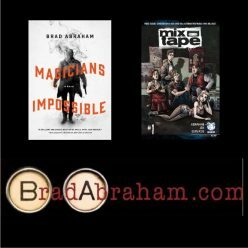 For Magicians? For me? I just finished the first draft of what will hopefully be my next novel a week ago. 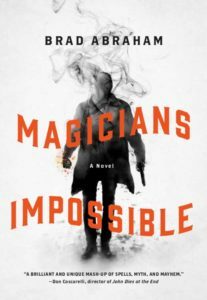 It was a challenge – maybe even more difficult a book than Magicians was to write – but I’m pleased with how that first draft came together. Right now it’s sitting in the drawer until 2018 when I plan to open that drawer up, pull it out, and start going over it with the red pen. In the meantime I’m beginning development on a new TV project with some producers I have a long-standing relationship with. That was another reason for the trip; to sign the paperwork and make the deal real. It too will have to remain on the down-low for now, but it’s a project I’m very much looking forward to doing. It’s based, in part, on my own life, which is probably saying too much already. Rest assured once it’s made public a lot more about what it is will be much more clear, and may even delight some long-time fans of me and my work. Until then I’m taking a couple of weeks off – now through Thanksgiving. 2017 has been a very busy, sometimes punishing year. between fatherhood, writing this new novel, doing Magicians promo, and inking the TV deal I’m absolutely exhausted. But I won’t be sitting idle during my Stay-cation; I have books to read, movies and TV to catch up on … and ideas to put to paper. The writer’s brain is never completely at rest, and I routinely find my best ideas when I’m not at my desk, working. It’s been a strange journey, being an author. It’s a side of the writing biz I’ve never experienced before, but it’s been fun having the chance to step out from behind my desk to meet people, to read from my work publicly, to sign copies of a thing that sprung solely from my mind. So much of writing is solitary; even more so when you’ve largely worked in the film and television fields. Just knowing that my book is sitting on bookstore and library shelves continues to amaze me.